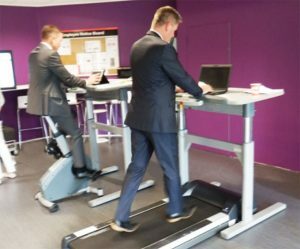 The newest phenomenon creeping its way into the UK marketplace takes the concept of fitness and well-being at work even further; treadmill desks enable employees to walk on a treadmill while continuing normal work activities. 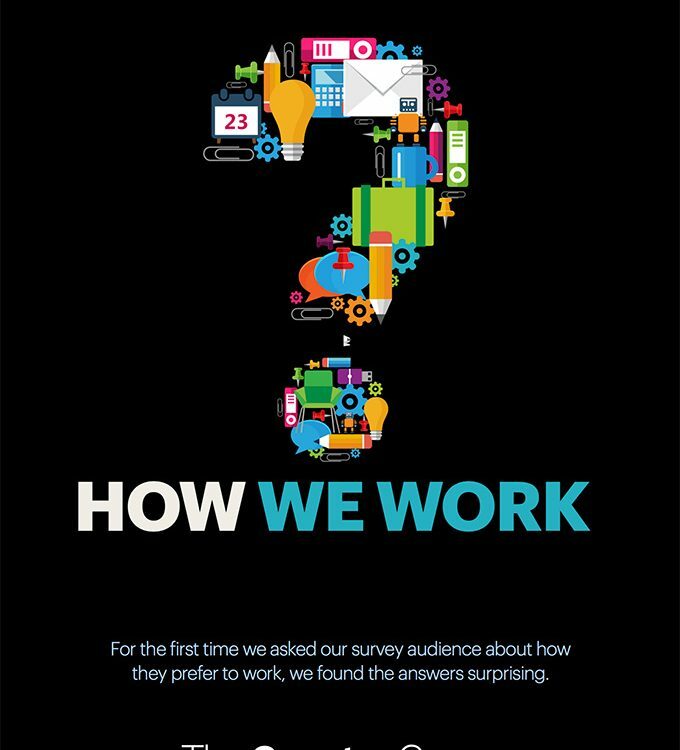 What’s more, they’ve also been shown to actually make staff more productive overall. 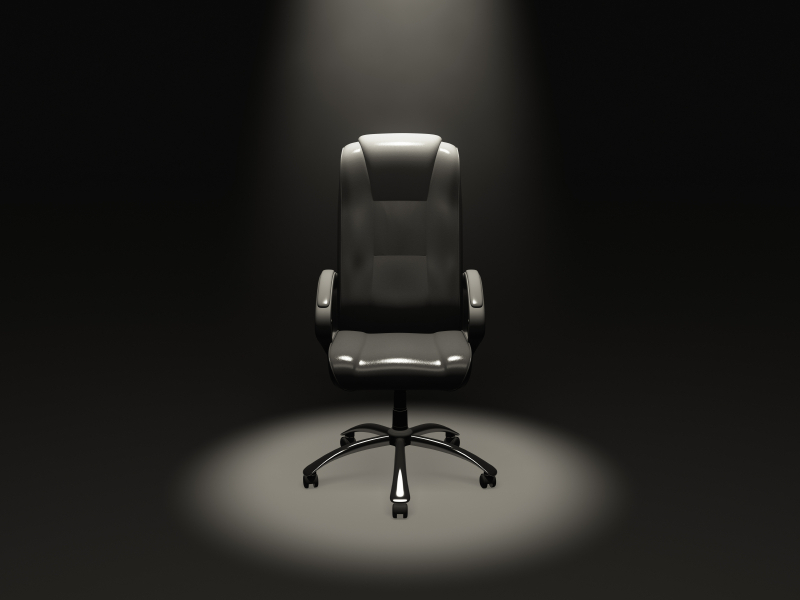 Sedentary lifestyles are becoming more commonplace for busy professionals in the UK. Most people spend at least 6 hours a day sitting behind a desk at work, they then go home and sit some more, usually in front of the TV or reading a book. Physical inactivity has been linked with diabetes, obesity, and cardiovascular disease, but it can also increase the risk of certain cancers – according to a study in the JNCI: Journal of the National Cancer Institute, for every two hours of sitting, our risk of lung cancer rises by 6%, colon cancer 8% and endometrial cancer 10%. Worse still, studies now show that sitting for several hours a day puts a person’s health at risk even if they engage in a regular exercise programme. Evidence suggests that the negative effects of extended sitting can’t be countered by brief bouts of strenuous exercise. The answer is incorporating standing, pacing and other forms of activity into your normal day. But how can we change our lifestyle at work to combat the detrimental effects of sitting down for such long periods of time? With studies finding that standers burn, on average, 50 more calories per hour, over the past few years there has been a dramatic change in many of the UK’s offices. Lots of businesses have replaced their fixed desking with height adjustable desks, so their staff have the option to sit or stand. Some companies have removed the sitting option altogether and just have standing desks in the workplace to promote a healthier way of working. Standing whilst working does go a step in the right direction to combat our sedentary lifestyles, but does it go far enough? The concept of working and walking has been led by the American market, with blue chip companies such as Microsoft, Google and even the White House introducing treadmill desks. The UK is now catching up with the US with many companies investing in treadmill desks for their workforce: Virgin Money, Kimberley Clark, Oxford University and Jaguar Land Rover to name but a few forward thinking companies. It is estimated that by replacing a traditional office desk with a treadmill desk for 2-3 hours per day, the average person could lose 20-30kg per year and simply walking less than 2mph whilst carrying out your normal office duties can burn an estimated 100-130 calories/hour. One study, headed by Dr. James Levine, an endocrinologist at the Mayo Clinic’s campus in Scottsdale, Arizona, found that over a 12-month period, participants using treadmill desks increased their daily activity and lost weight. 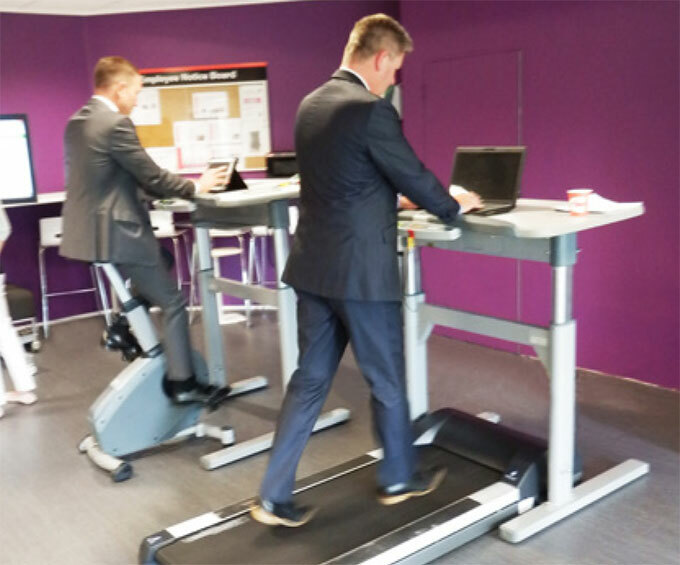 Recently, InteriorsTeam conducted a demonstration of these exercise desks with global power and technology company Cummins, in support of their ‘Fitness at Work’ campaign. The desks were so well received by the staff at Cummins that they asked us to leave them onsite so they could really understand the usage over a longer period. After seeing that there was a real application for exercise desks in the right circumstances and the right environment, Cummins have just placed their first order for a treadmill desk. Exercise desks not only help to combat the health risks associated with sitting all day and increase productivity at work, they also give a sense of wellbeing and confidence that a company is investing in the health of their staff. The quality of our staff results directly in the success of a business; showing that a company cares about its workforce can lead to higher staff retention levels and attract high calibre people..
Whilst exercise desks may be just a step too far for some companies, InteriorsTeam can provide expert advice and knowledge on a range of desking solutions to help increase productivity in the workplace. 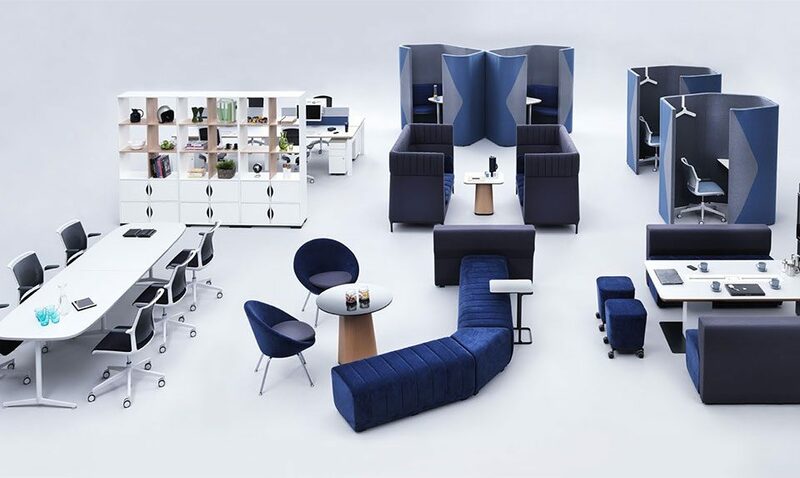 Contact us here and our expert team will be in touch about helping you with desking solutions for you and your employees.